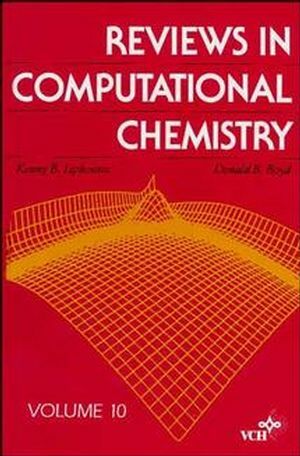 A select group of scientists from around the world join in this volume to create unique chapters aimed at both the novice molecular modeler and the expert computational chemist. Chapter 1 shows how molecular modeling of peptidomimetics plays a key role in drug discovery. Specific examples of successful computer-aided drug design are spelled out. Chapter 2 is a definitive exposition on thermodynamic perturbation and thermodynamic integration approaches in molecular dynamics simulations. Three additional chapters elucidate molecular modeling of carbohydrates, the best empirical force fields to use in molecular mechanics, and molecular shape as a useful quantitative descriptor. Peptide Mimetic Design with the Aid of Computational Chemistry. Free Energy by Molecular Simulation. The Application of Molecular Modeling Techniques to the Determination of Oligosaccaride Solution Conformations. A Comparison of Force Fields.